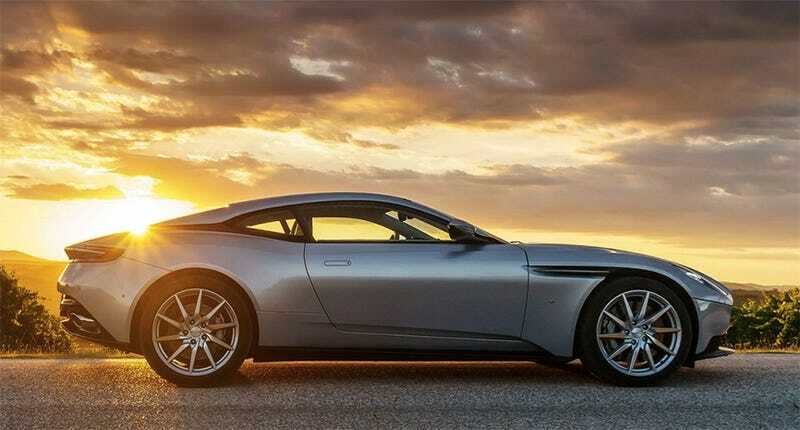 What Do You Want To Know About The Aston Martin DB11? The 2017 Aston Martin DB11 emerged one year ago exactly, and since then we’ve decided on only one thing: people sure do like to argue over the design. I’m finally driving it tomorrow and hanging out with the team that made it. Quick, get your questions in before I hit the road! The basic spec claims you can get from the brochure are impressive: 5.2-liter twin-turbo V12, claimed output of 600 horsepower, eight-speed transmission and a curb weight around 3,800 pounds and a base price around $212,000. But I can’t wait to ask the artists where they got their ideas for this car. At this point, I am earnestly in the camp of “looks good.” I know some of you disagree, and I’m looking forward to reading your thoughts and questions as I shake this car down over the next 24 hours.